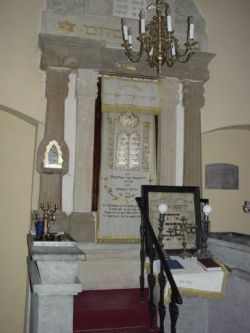 Jewish heritage tours - discover exciting Poland with us! Poland is a very special place for Jewish nation. Here, in our country, you can find many places, cities, buildings connected with history of Polish - Jewish relationships in last six hundred years. There are sites of glory, but there are also sites of tragedy. Our three tour programs show you the Jewish trails in Poland. If you have only day or two to visit the Jewish heritage places in Polish cities look at Everyday guided tours offer, please !